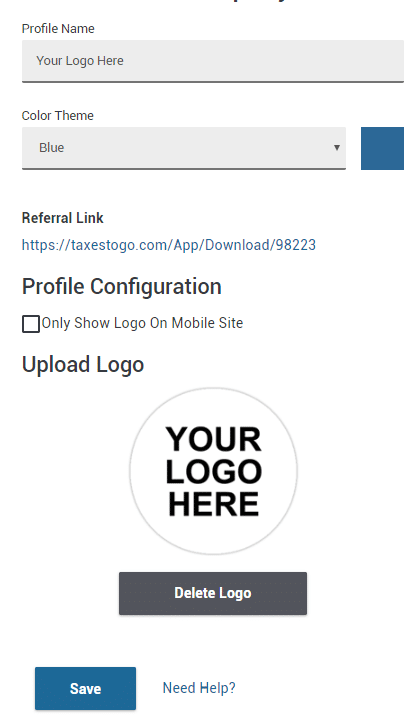 The mobile application allows your clients the ability to provide you their tax information at their leisure from their cell phone or tablet. Accessibility is key to competing in today’s tax preparation landscape. Clients demand convenience and the ability to reach you from wherever they are in the world. The mobile application allows your clients the ability to provide you their tax information at their leisure from their cell phone or tablet. They simply download your app from Google Play store or iTunes and snap, scan (upload pictures of their documents) and sign. It’s really that easy! Your client’s input the basic information, upload their docs to the app, and their information pulls into the software. You then use the documents they provided to prepare the return. When you complete the return, you send them a request for them to sign. When the taxpayer has completed signing the signed documents return to the software and save directly to the software. This is an ideal solution for out of town clients! Did we mention that the mobile is brandable? 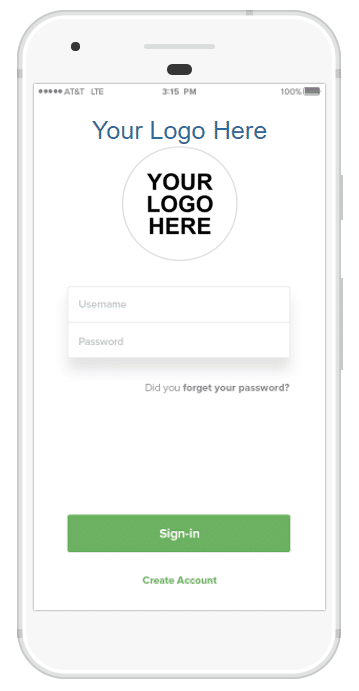 Your logo and name are presented front and center every time your client logins into the app. Additionally, you have the ability to correspond with your client directly through the app. The client can initiate the message or if you have additional questions, you can start the conversation. It really is a beautiful thing! You get 5 Star treatment at all times with Rightway. All of my questions are always answered and business is always taken care of. I am definitely saving money on software, but not sacrificing quality. We are all happy with the bank products available…it keeps clients coming back. RightWay Technical Support offered incredible service pre-tax season and all the way throughout. All representatives are caring, kind, and have a lot of patience. I am truly impressed and appreciate everyone on the RightWay Team.